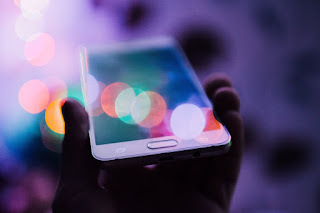 In August 2016, the company raised $24 million in its Series B round of investment, led by strategic investor Ford Smart Mobility LLC, together with existing investors including Sequoia Capital, Empire Angels, OurCrowd, and Nokia Growth Partners. Founded in 2013, self-drive car rental startup Zoomcar holds the distinction of being India’s first 100% self-drive car rental company, offering car sharing services. It provides users with car rental services by hour, day, week, or month. Its newly launched marketplace ZAP allows users to purchase vehicles on Zoomcar’s behalf and make money from them when they’re not driving the vehicles. “We’re thrilled to welcome the Cyber Carrier CL team on board for this next phase of growth in the Indian self-drive space. Customer experience and IoT-enabled product innovation will remain our highest priorities as we scale ZAP across India in the months ahead and our relationship with Cyber Carrier CL will no doubt help us create a world leading marketplace experience for both our renters and associate owners”- Greg Moran - Co Founder and CEO, Zoomcar. 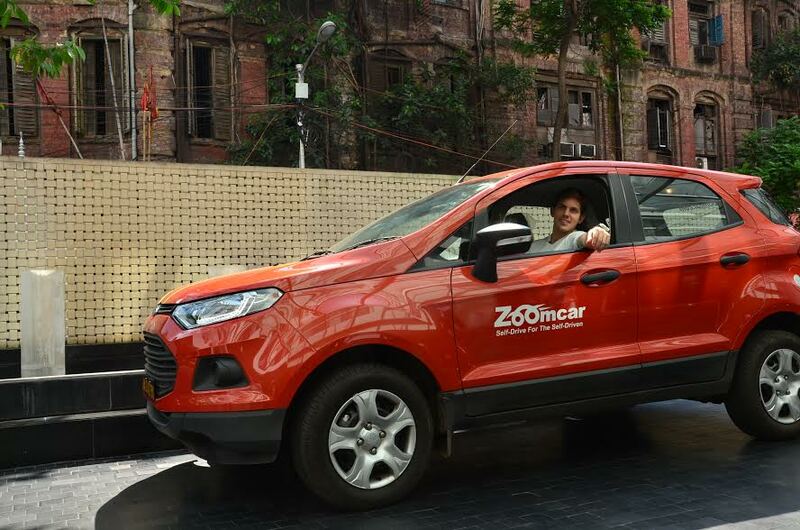 Well into its fourth year of operations, Zoomcar continues to see widespread and growing demand from across India and has doubled bookings in the past year with a fleet of over 2,500 cars, >75% occupancy, 2 million app downloads, and users who have traveled over 13,00,00,000kms (and counting) to over 200,000 destinations in the country. Jessica Wong, Managing Partner of Cyber Carrier CL, has shown great confidence in Zoomcar. ‘Our investment team is quite familiar with similar models in China and the US. Based on the company’s data and financial model, we believe Zoomcar will ‘accelerate’ on the path of rapid growth and expansion. With the dramatic vehicle count increased in recent years, the country’s urban centers are facing large scale challenges, ranging from extreme traffic congestion, dire air pollution, and a chronic unavailability of parking. Zoomcar offers an innovative solution to this predicament as a single car is used by multiple customers every month. About Cyber Carrier CL: A Hong Kong-based venture capital that set up targeting the Indian market, has also set up their India team. Cyber Carrier CL has been expecting and seeking revolutionary opportunities of investment in India in the Internet/Mobile Internet market. Founded earlier in 2016, the fund has not only built strong partnerships in the Indian market but has also maintained great relationships with Chinese startups. Their portfolio companies can always acquire funds and abundant experience and expertise from China simultaneously. Since the beginning of 2016, Cyber Carrier has made nearly 10 investments, including the recent joint investment in the online lending platform Indialends with American Express Ventures. Their first ever investment made in India, the student loan platform Krazybee, has just secured the next round of investment led by Chinese investors.